We take a lot of pride in the electrical services we provide our customers. The below images are a small sample of the types of work we have worked on recently. 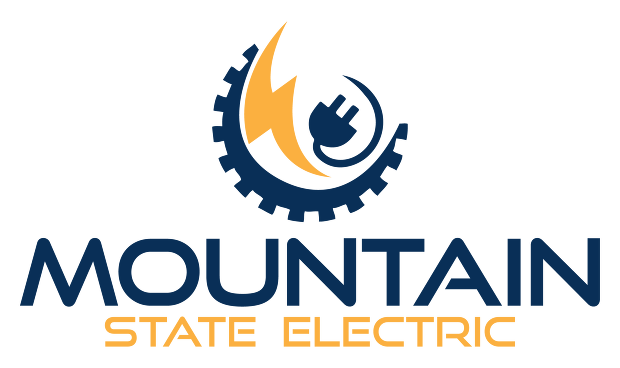 Give us a call today to see how we can help you with your residential commercial or industrial electrical services.